Can Breath or Blood Test Consent Be Withdrawn? Yes, you can stop taking part in breath, blood, and urine testing procedures after you have started. That simple answer requires a good deal of explanation, however, particularly because failing to do everything a police officer asks you to do can have serious legal consequences. When it comes to testing suspected drunk and drugged drivers, Ohio police act on the principle of implied consent. This means that simply getting into the driver’s seat can subject a person to all kinds of field sobriety tests and laboratory analyses of your breath, blood, and urine samples unless the person clearly states that he or she does not consent to those procedures. State laws give most people who are taken into custody under suspicion of driving under the influence (DUI) the option to refuse tests. This recognizes that no one can unknowingly surrender his or her Fifth Amendment right to protect themselves against self-incrimination. Police must ask if they can do things like watch as a suspect stands on one leg or have a medical technician draw blood. They must respect refusals. However, a serious complication can arise from completely refusing to submit to sobriety tests after being taken into custody under suspicion of what Ohio law enforcement officials call operating a vehicle while intoxicated (OVI). Police have the authority to issue a criminal charge and impose an administrative license suspension for noncompliance. Also, the arresting officer always has the ability to secure a warrant that allows the use of reasonable force while drawing blood. Depending on your situation, a Columbus Ohio DUI lawyer may recommend refusing to voluntarily perform field sobriety tests or offer breath, blood, and urine samples because any evidence collected will be used to support your arrest, detention, and prosecution. A defense attorney who has experience handling drunk and drugged driving cases will know how to help a client make a case for getting an administrative license suspension lifted. 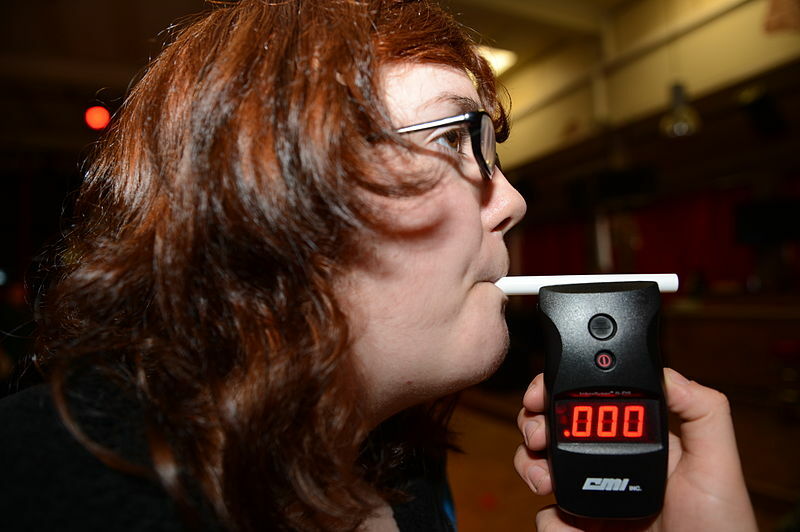 As an alternative to saying no to each sobriety test, DUI/OVI suspects in Ohio have the right to withdraw consent and to limit the types of alcohol and drug tests they permit. One example of giving limited consent at a hospital would be agreeing to blow into a breath-testing device but declining a request to have blood drawn. In the field, a suspect can comply with a police officer’s request to follow the movements of a penlight while moving his or her head as little as possible but say no when asked to walk a straight line. Withdrawing consent involves first agreeing to a testing procedure and then saying no to the same procedure. An OVI suspect must understand, however, that any breath, blood, or urine samples collected up until consent to the procedure is withdrawn will be analyzed. If you choose to withdraw consent, do so in a polite manner to avoid frustrating the officer. You can learn more about your rights regarding alcohol and drug testing by speaking with a Columbus Ohio DUI lawyer at The Maher Law Firm. To request a free consultation, call (614) 205-2208 or complete this contact form.